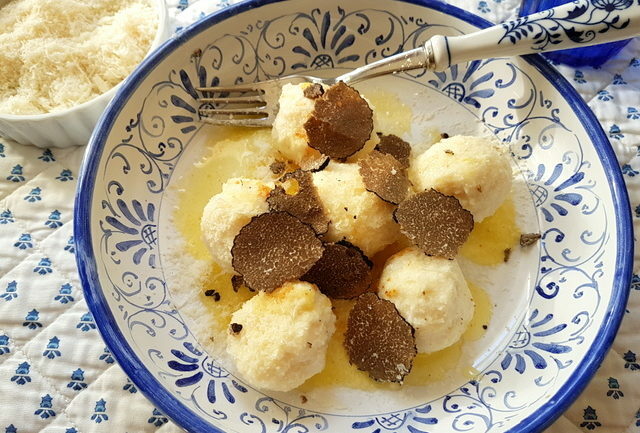 Ricotta gnudi with black truffle is a heavenly dish made with Tuscan gnudi. 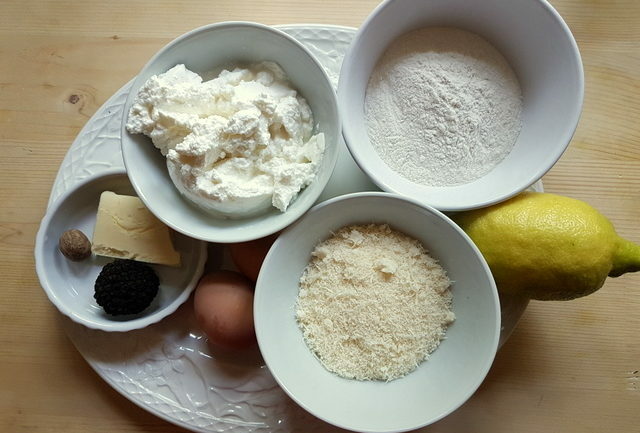 Even without black truffles you will love these divine ricotta dumplings! Gnudi di ricotta con tartufo. We all know that there are a lot of mouthwatering dishes in Italian cuisine. The list is endless even if I just stick to pasta and gnocchi. 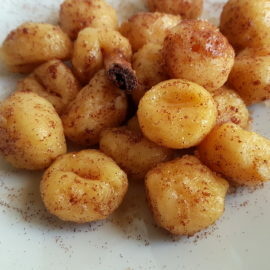 I include gnocchi under the pasta banner because types of gnocchi include similar ingredients to pasta and Italians serve and cook them in the same way. In fact, there are many ‘sauces’ that can be, and are, eaten with either pasta or gnocchi! One particular totally (and I mean totally) mouthwatering dish I fell in love with many years ago was ricotta gnudi. Until now, I hadn’t made them myself. But, finally I have crossed one thing off my bucket list! I have made ricotta gnudi!! Gnudi are dumplings from Tuscany, where they usually make them with spinach in the dough. In reality they are a ravioli filling without the pasta. However, these ricotta gnudi don’t have spinach. These are melt-in-your-mouth dumplings made with ricotta, eggs, flour, Parmesan, lemon zest and nutmeg. Why ricotta gnudi without spinach? I decided to make these gnudi without spinach because I had some black truffles to use up! Amazing thing to be able to say, but my hubby came home with a bag full of black truffles the other day; actually about 20! The first recipe I made with these marvels was tagliolini with taleggio and black truffles. Check out that recipe to read more about truffles in Italy and how I ended up with so many! So, because truffles have such a umami flavour that doesn’t go with everything, spinach was out. At least for this gnudi recipe. First, I kept it very simple and dressed the ricotta gnudi with black truffle shavings, browned butter and a sprinkling of Parmigiano. However, I made extra gnudi, kept them in the fridge and served them to friends the next day with the same taleggio sauce as the other black truffle recipe I mentioned above (sadly no photos of that as it was evening and the light wasn’t good enough). Ricotta gnudi are pretty simple to make. However, you do need to keep the dough in the fridge for a while before cooking. At least I think so. I have read different opinions about that. Some people cook them immediately, others leave them in the fridge for 24 hours. I left the dough for the first lot in the fridge for about 3 hours. Then formed all the gnudi, rolled them in semolina flour and boiled the first batch in unsalted water. They were fantastic! The remaining gnudi I used the following day had been in the fridge for more than 24 hours. They were really yummy too, just a little firmer and slightly heavier than the first batch. But, as I’m sure you can imagine, they were divine with the taleggio sauce and black truffle shavings. 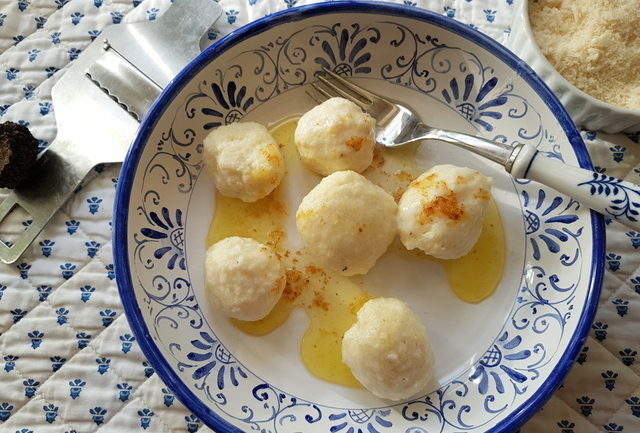 Other ways to serve ricotta gnudi. If you don’t have black truffles you can serve these ricotta dumplings with just the browned butter and grated cheese. Otherwise, they are delicious with a porcini mushroom sauce like in my recipe for tagliatelle with porcini or just a sage butter like in my recipe for homemade pumpkin gnocchi with sage butter. Ricotta gnudi nudi are also delicious with a homemade tomato sauce. Whichever way you serve these ricotta gnocchi, I’m sure you’re going to agree that they are one of the most mouthwatering Italian recipes you have tried! 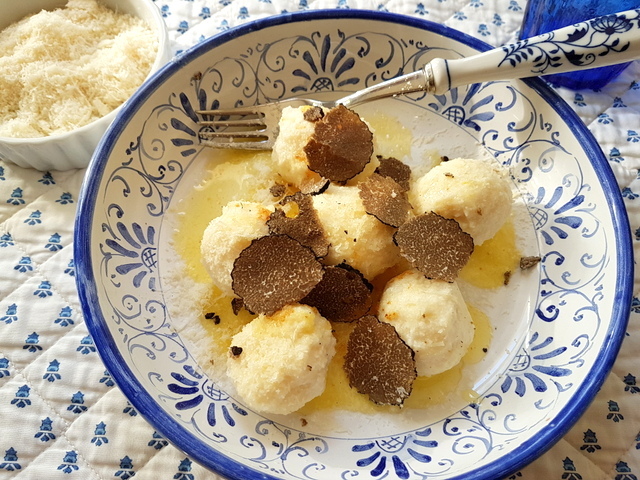 If you do make this ricotta gnudi with black truffle recipe, I’d love to hear how it turns out and if you liked it. So, please leave a comment here on the blog or on The Pasta Project Facebook page. 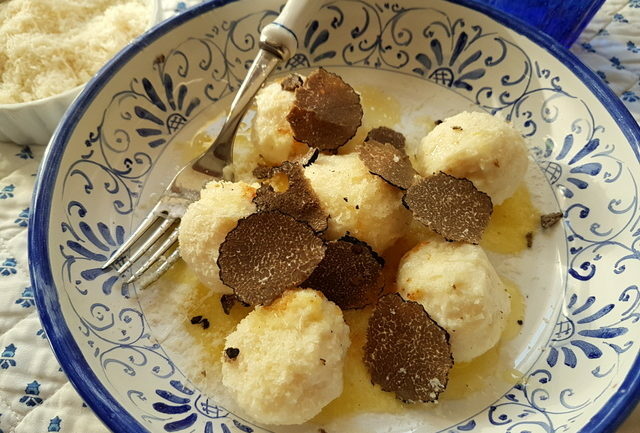 Ricotta gnudi with black truffle is a heavenly dish made with Tuscan gnudi (gnocchi). Even without black truffles you will love these divine ricotta dumplings! 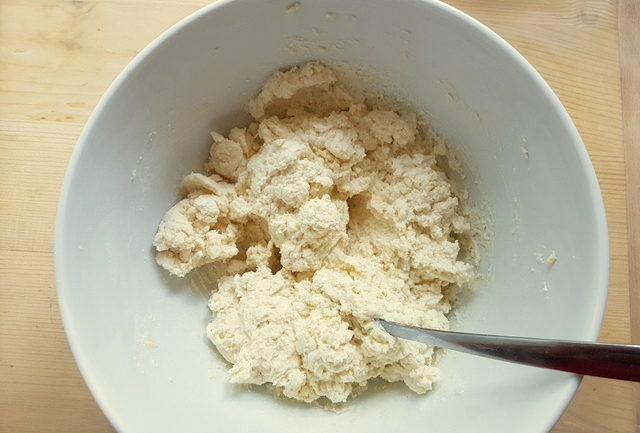 60 g flour (2oz) all purpose or '00'. 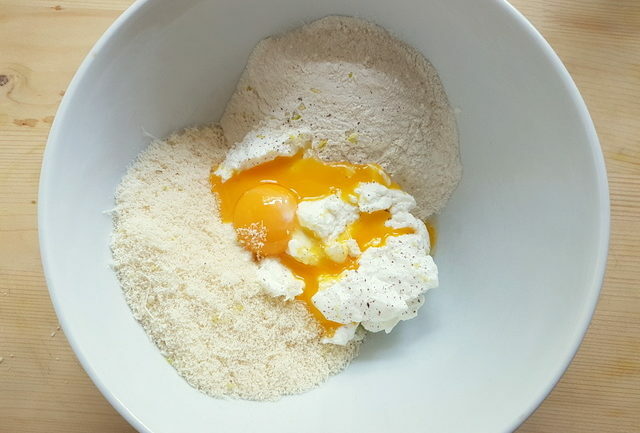 Drain the ricotta of any liquid and put it in a bowl with 2/3 of the grated Parmigiano, the egg, the egg yolk and the flour, after passing it through a sieve. Grate a little nutmeg and some lemon zest and a pinch of salt into the mixture. 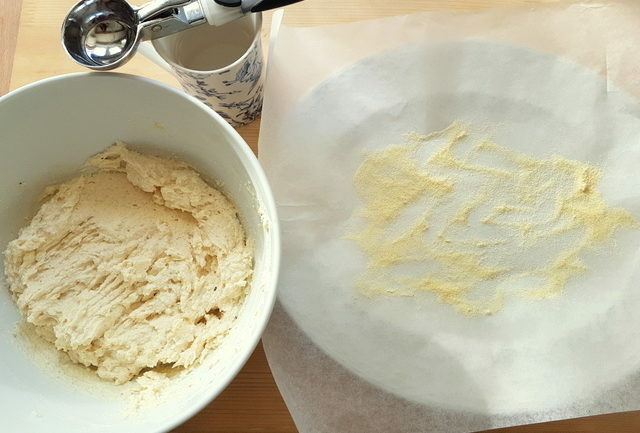 Place some baking paper on a tray and sprinkle with semolina flour (or normal flour) You can use wet hands to make the balls. I used an ice-cream/melon scope to get the same quantity of gnudi mixture for each ball. 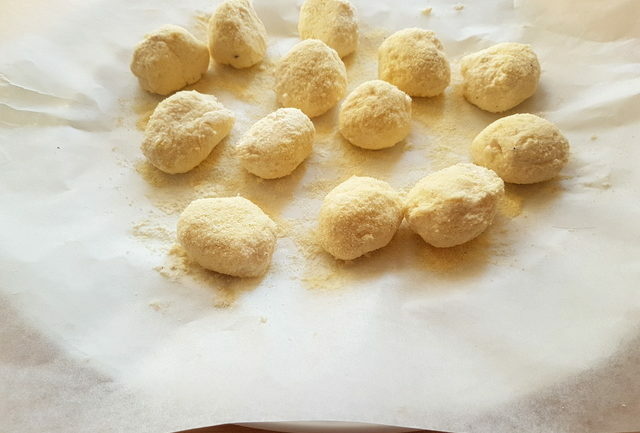 Place the gnudi balls on the tray and roll a little to cover each ball slightly in flour. Put a pot of water onto boil and, in the meantime, melt the butter in a skillet or frying pan. It needs to brown but not burn. Cook the gnudi in the boiling water for 2-4 minutes, as soon as they come to the surface remove with a slotted spoon. The cooking time will depend on the size of your gnudi. Then either add them to the pan with the melted the butter or plate them and pour the butter over them. Serve with a sprinkling of Parmigiano and truffle shavings. If you don’t have black truffles you can serve these ricotta gnudi with just the browned butter and grated cheese. Otherwise, see the article for other recipe ideas. Great News! The Pasta Project has been awarded 3rd place in the 50 best Italian Food Blogs and websites to follow in 2018 by Feedspot. This list is compiled using search and social metrics, which boils down to not only the quality of the site but also its popularity! So a big thank you to all my followers and visitors. Please come back soon and show some more pasta love! Take a look at the list. I am really honoured to be in such delicious company! I absolutely love making Gnudi the are so delicious! I’ve never had them with truffles before but I’m sure it would be heaven! Great recipe! This looks like the perfect comfort food that not only will fill your belly but will impress your family too! Amazing! My husband and I made this dish and while it was time-consuming, it was so worth it. The gnudi were good!! Really glad to discover Gnudi! This sounds absolutely incredible. 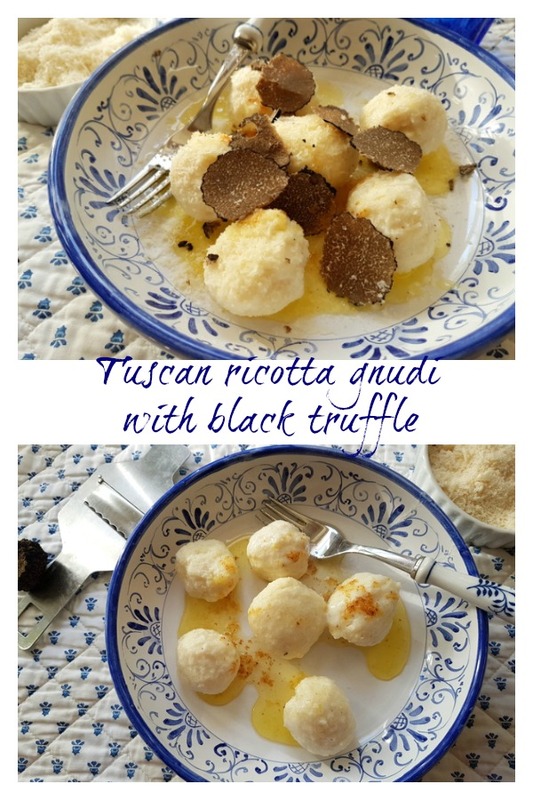 Black truffles are my favorite, and I although ive never had gnudi, they sound delicious with the ricotta cheese! Thank you Danielle! I love black truffles too and am always on the look out for great truffle recipes. This is definitely one! The combination of the gnudi and the black truffle is divine! Thanks so much dearest Sherri! Ricotta gnudi really are melt-in-your-mouth delicious, with truffles and without! I hope you’ll try them! 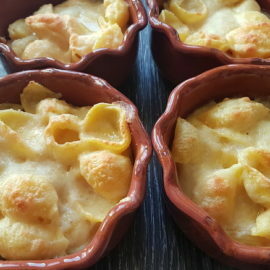 So incredibly comforting – I like the idea of truffle in with the rich cheesy dough. Thank you Caroline! Truffles with cheese are a wonderful combo! I am always looking for new ways to try truffle and this looks delicious. This is a super way to serve truffles Danielle. I’m sure you’ll agree if you try it! What a fantastic dish! I’ve never tried ricotta gnudi before, but it looks delicious! I wish I could try it right now. Thanks so much Marie! Ricotta gnudi are divinely delicious, even just with browned butter or a sage butter! I hope you’ll give them a try! Pure Italian comfort food! I need to get my hands on some black truffles. 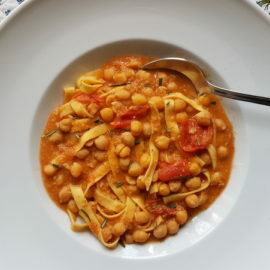 Yes, Italian cuisine really does include so much yummy comfort food Ellen! I hope you’ll give this recipe a try if you get some black truffles although the gnudi are delicious with sage butter too! What an elegant meal! I’d love to try this for the holidays! Grazie Allison. The truffles certainly make this an elegant meal which would be perfect for a special occasion! I hope you’ll make it! Never heard of ricotta gnudi but sounds and looks delicious a real celebratory meal with all those truffle shavings what a feast! LOve Italian cuisine it is simple but so elegant and tasty. Thank you Adriana! I also think this is a fab dish for a special occasion. Simple but elegant and divinely delicious!